MOSCOW, August 1. /TASS/. 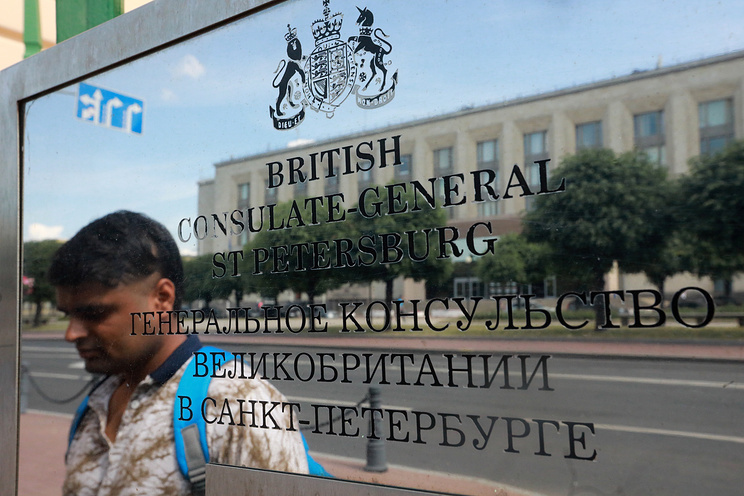 The Embassy of the United Kingdom in Russia has officially confirmed the closure of the British consulate general in St. Petersburg in social media on Wednesday. "British Consulate General St Petersburg is now officially closed, regrettably forced on us by Russian government following their actions in Salisbury. On Monday the flag was lowered in the presence of both our first & last Consul Generals who had been posted to the city," the embassy said in a statement. The consulate general stopped performing part of its functions in June, but continued to operate until the end of the FIFA World Cup in Russia. On March 4, former Russian intelligence officer and convicted British spy Sergei Skripal, and his daughter Yulia were allegedly poisoned with a nerve agent, according to British investigators. Later, London stated that this agent was designed in Russia and blamed Moscow for being behind the incident based on this assumption. The Russian side refuted all accusations, saying that neither the Soviet Union, nor Russia had any programs for developing this agent. 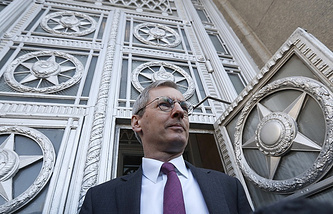 London expelled 23 Russian diplomats without providing any evidence and stated that other anti-Russian measures would follow, after which Moscow took retaliatory measures by ejecting the same number of the British embassy staff members and ordering the closure of the UK’s consulate general in St. Petersburg and terminating the activity of the British Council in Russia.